Editor’s note: The following is a news release from the European Platform against Windfarms (EPAW). 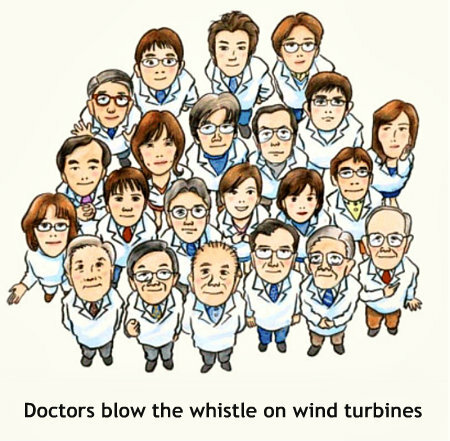 An impressive number of health practitioners, researchers and acousticians around the world are voicing their concern about the effects of wind turbines on people’s health. The list was just published by the Waubra Foundation, the European Platform Against Windfarms (EPAW) and the North-American Platform Against Windpower (NA-PAW), the latter two representing over 600 associations of windfarm victims from 27 countries. These health professionals should be honored, assert the three NGOs: it takes courage to uphold the rights of victims against the powerful coalition of vested interests which supports the wind industry. 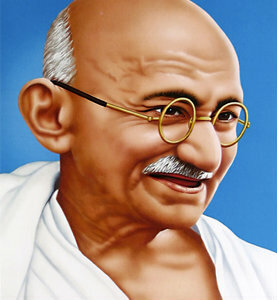 Regarding the Gandhi quote, above: This is true, if you make it out in time to call it a win . . .
Editor’s note: Sue Hobart is a wind turbine refugee. She and her husband, Ed, were forced to abandon their home in Falmouth, MA.